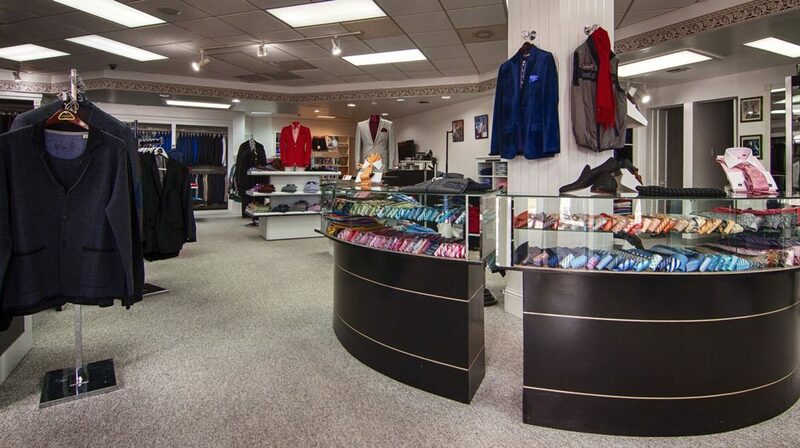 Bruno Magli Italian luxury brand of men’s leather shoes and leather goods for men and women. The Magli brothers learned the art of shoemaking from their grandfather in the basement of their home in Bologna, Italy. 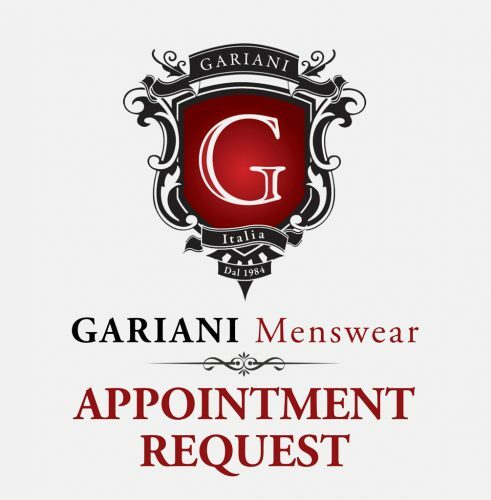 Today, Gariani Menswear of North Dallas provides Bruno Magli leather goods.